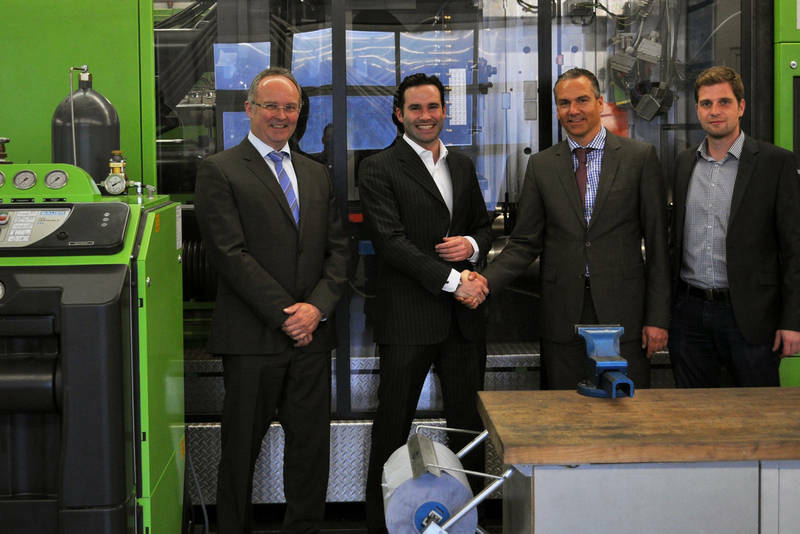 Bauer Kompressoren is ENGEL AUSTRIA’s exclusive partner in the field of gas injection technology (GIT). Under the name ENGEL gasmelt, the injection moulding machine manufacturer offers complete integrated solutions for injection moulding with gas injection technology. The project with Haidlmair also demonstrates that older systems can be easily upgraded. The new GIT module was integrated into a large existing ENGEL machine. The ENGEL gasmelt process and the individual gas feeds can be controlled and monitored via the injection moulding machine’s display. During mould trials, Haidlmair particularly benefits from the leakage monitoring system integrated as a standard in the ENGEL gasmelt cell. Especially in the case of large moulds with several gas injectors, being able to map the alarm messages to the control loop facilitates troubleshooting in the event of leakages and increase the availability of the system. A specialist in moulds for drink crates, large containers, pallets and high-quality automobile components, Haidlmair already has plenty of experience with gas injection technology. 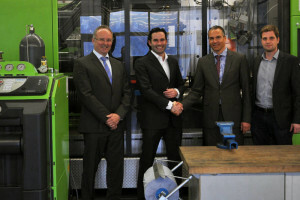 Christian Wolfsberger, Technology Manager at ENGEL AUSTRIA in Schwertberg, Austria, states: “In these areas of application, the potential for increasing efficiency is particularly great. ENGEL gasmelt reduces the amount of raw material used and shortens cycle times by producing outstanding component stability and surface quality.